My name is DIVYANSHU GANATRA. I was nineteen years old when I lost my eyesight to glaucoma. On the fringes of adolescence with a head full of dreams, I could not reconcile with what the world was trying to tell me – that the rest of my life would be spent making cane furniture and chalk pieces. It was in that almost-adult mind that the fire was born. Over the next few years, I jumped on the IT bandwagon and today, I am a clinical psychologist, behavioural facilitator and self-made social entrepreneur. Yet, even a “mainstream” job and all the perks that come with it could not quieten my yearning to do more, be more, say more. With that, Adventures Beyond Barriers Foundation (ABBF) was born. 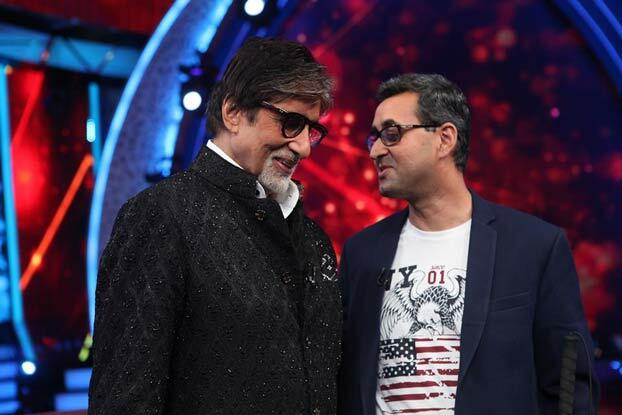 The power of that energy caught the attention of Amitabh Bachhan himself, and after our feature on his show the Big B tweeted about me saying “his faith is what drives him forward.” Now how many can boast of that testimonial! In the one and a half years since its establishment, ABBF has doggedly committed to the project of inclusivity, using accessible adventure sports as a platform to break through the misconceptions associated with disability. Believing in sport as a universal leveller, ABBF focuses on building relationships and facilitates experiences independent of (dis)ability, all the way challenging assumptions surrounding questions of disability. The team’s bottom line is simple – the core of adventure lies in personal growth, challenging our own beliefs and pushing our boundaries! 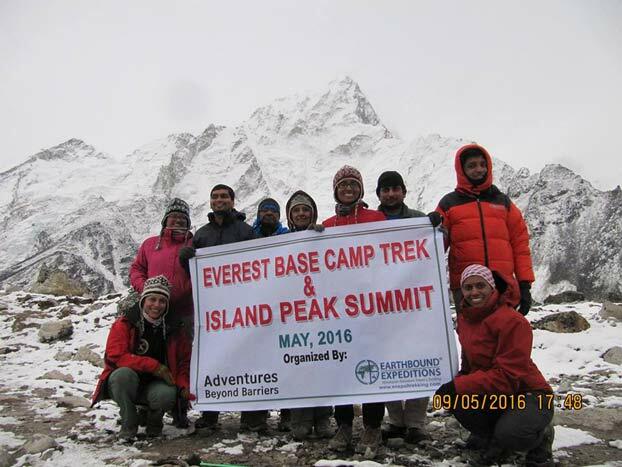 Paragliding, marathons, trekking, scuba diving and mountaineering – ABBF has done it all! 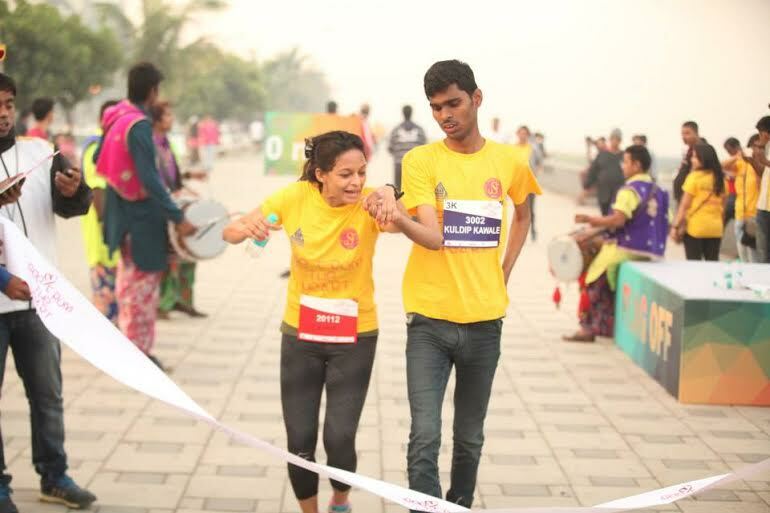 ABBF sportspeople have, amongst other things, collected an impressive string of numbers in their wake - participated in fourteen marathons across the country, gone on a dozen inclusive treks as well as reached out to over 3500 people with disabilities and 1.5 lakh people from the mainstream community. Close on the heels of all the running and climbing, our story has been all over a host of media platforms, from The Indian Express to The Outlook. We’ve literally scaled mountains, trekking up to the base camp of Mt. Everest and helping an amputee with his summit expedition. In 2014, I scaled a personal peak too, becoming the first blind solo paraglider, taking my maiden flight and breaking records every step of the way! True to the go-big-or-go-home spirit that has driven ABBF to this day, my captain/ally Gagan Grover and I will be cycling 550 Kms from August 29th to September 3rd 2016. If that wasn’t hard enough, every turn of the wheel will be as part of the Himalayan Run and Cycle Fest, starting from Manali and ending at Khardung-La, the highest motorable road in the world. Needless to say, nothing like this has ever been attempted before. At Adventures Beyond Barriers Foundation, we believe that cycling from Manali to Khardung La brings us that much closer to dispelling stereotypes, shattering misconceptions and setting the record straight. Tandem cycling is our tool to showcase inclusive sport, illustrating how two people on a cycle can be representative of so much more – camaraderie, endurance, as well as immense strength of mind and body. When Gagan and I get on that bike, we hope it will be about so much more than just us on the mountain. We hope to change the way we understand sport, disability and inclusivity today. In so many ways, this journey truly is the destination. Like most dreams though, there are a few hurdles on the way. To fuel ABBF’s dream of introducing tandem cycling in India, breaking a record, and promoting inclusive sport opportunities all at the same time, we need help. Your help. The costs of the trip and everything that comes with it add up, making it a rather uphill climb for a not-for-profit, and ABBF is reaching out to you. Be someone who promotes sport and adventure. Be someone who supports inclusivity and accessibility. Be someone who believes disability is not synonymous with impediment. Be someone who fuels our dream as we pedal through the mountains, men on a mission. The cost of the expedition is INR 6.7 Lakhs out of which INR 3.5 Lakhs for the bike and accessories is sponsored by GIANT cycles. 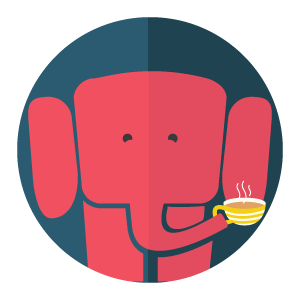 We are looking to crowd fund INR 3.2 Lkh funds. 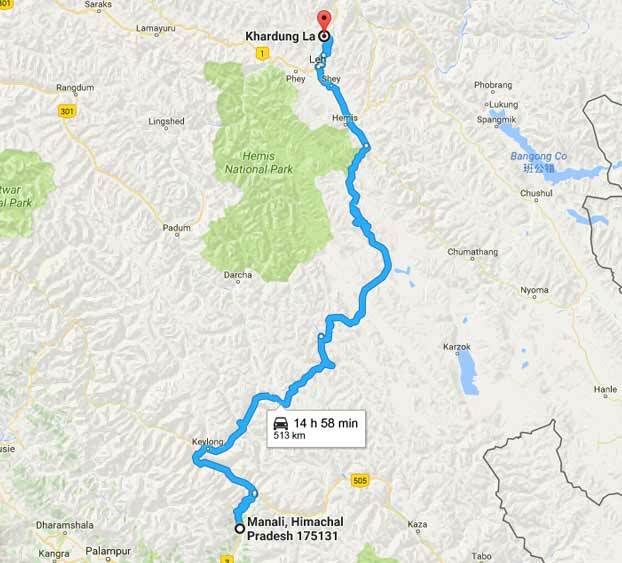 This is the remaining amount that we require to complete this journey from Manali to Khardung La and record the journey. The recorded journey will be made into a documentary in order to help other disabled people explore adventure sports. Below is the cost break up for the INR 3.2 Lakhs that we are funding via this campaign. The challenges are many, most relating to altitude, physical environments and the limits human endurance. 1. Weather – We unfortunately have no way of exactly predicting how the weather will treat us, leaving us to the mercy of the elements for the duration of our trip. 2. Terrain – Tandem cycling over that kind of distance is hard enough on flat ground. The Himalayas, their rocks and slopes promise to throw up some treacherous stretches. 3. Altitude – As we get higher up the path, we will eventually come down to only 50% oxygen, making even things like even breathing a task by itself. 4. Physiology – At that altitude, our VO2 ratios dip by about 20%, causing significant changes in our bodies’ physiology. 5. Weight – While we are cycling, we will have to push 200 kgs uphill between the two of us. You can imagine why that would become tough. 6. Cycles – Tandem cycles are longer than usual, meaning they are less manoeuvrable. Adding to that, they don’t allow us to stand and peddle, so we can’t use our body weight to push ourselves forward. 7. Recovery – We are trying to cover 550 kms in seven days. This means our bodies have very little time to recover from the day’s stretch before setting off again. 8. Sores and injuries – Over the week, we’ll be spending so much time on the cycle, that aches, pains and worse almost become inevitable. 1. Why do we want to promote Tandem Cycling as a sport for persons with disability? Tandem cycling is the perfect solution for inclusive sport. It allows a person with visual impairment to be guided by a sighted ally while also allowing him/her to contribute in equal part to the riding of the cycle itself. Both feel the wind in their hair, both build a sense of camaraderie, and neither let individual (dis)ability get in the way of pushing personal boundaries. 2. Has this ever been done before? Simply put, no. 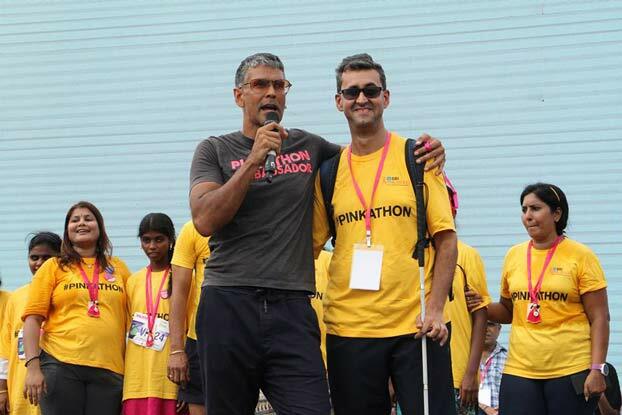 Divyanshu Ganatra (a blind cyclist, amongst other things) and Gagan Grover (his sighted ally/captain) will be attempting the thus far unheard of by cycling together in the Himalayan range. 3. Will there be others on the trip? Yes, there will be a support team and film crew on the trip to document the journey and provide any help that the team may need. 4. What is the campaign looking to achieve? Apart from the obvious of pushing the boundaries of the cyclists themselves, this campaign aims to promote awareness about the possibilities of inclusive sport. With this trip, ABBF seeks to introduce tandem cycling as an accessible sports option for both the mainstream community as well as people with disabilities. Eventually, we hope to catalyse a team to represent the country in tandem cycling in the Paralympics. 5. What do I get from helping your campaign? Apart from our love, gratitude, and everlasting good wishes? Check our rewards page here. The team from ABBF has done it! Records have been broken, mountains have been scaled, and our duo successfully completed the adventure a day before they were scheduled to! Pictures have started flowing in, so keep coming back to see what they were upto these last ten days! To start off with, before even they sound out, Divyanshu and the team made a few visits to local schools, interacting with the kids and even playing some music with them! 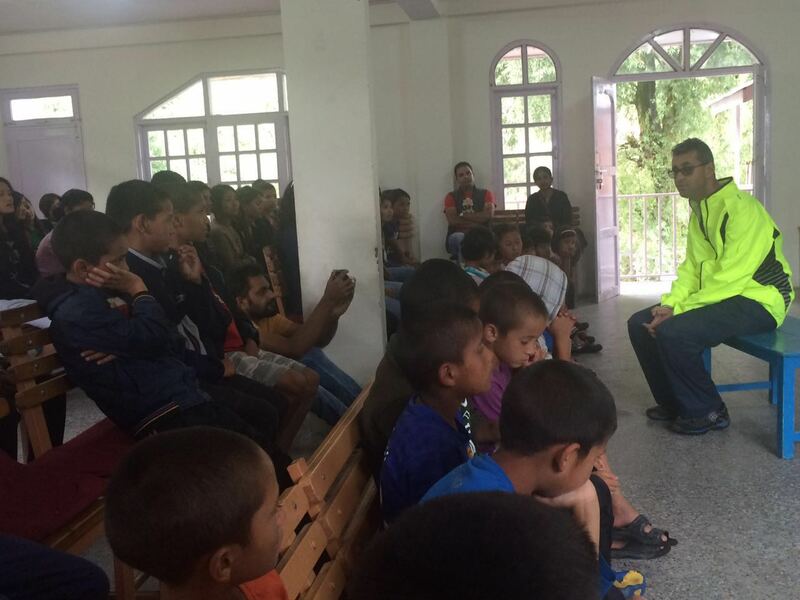 Here they are at one of the schools in Manali. We are one-third through fuelling our dream. Spread the word, keep the support flowing. Thanks so much to everyone helping us make this happen! Looks like our challenges started earlier than expected! Weather playing spoilsport in Delhi. We&apos;re heading out to Manali this morning and hoping for the best. Cross your fingers for us! Also inching towards the 1/3 mark! We look forward to all the love and support coming our way! Our team set out yesterday for the first leg of our adventure! But that&apos;s not the only good news from ABBF today. Thank you Indian Express for the great coverage! More love, more support, more waves on cyberspace! Huge thanks to Sanjay Suri and Vishnu Vardhan for their support and Twitter shout-outs. As the team gets ready to leave for the big trip tomorrow, it is voices like their that fuel our dream. Check out the tweets here and do your bit to spread the word. 29% done, 71% more to go! It just keeps getting better! We are in the news again! So thankful for all the love and support coming our way! Thanks so much everyone and stay with us as we prep for the trip! Much love to stage, television and film actor Adil Hussain for lending his support! Please check out his tweet here and help spread the word! At 11% now, 89% to go! We made quite some noise today! Here are a bunch of news desks that picked up on us. Check it out and help spread the word! Guess who else talked about us today! Sanjay Suri has added his voice to the cheer! The more the merrier, always. Thank you, Sanjay, for all the support! And more support coming our way! Three cheers to super-cool Tamil director Venkat Prabhu, and the amazing Rayane for lending their support on Twitter. We love how the word is getting around! Tamil actor Krishna, known as the child actor from Anjali as well as roles in Alibhabha and Yaamirukka Bayamey, tweeted about us! Thanks so much for the shout-out, Krishna! 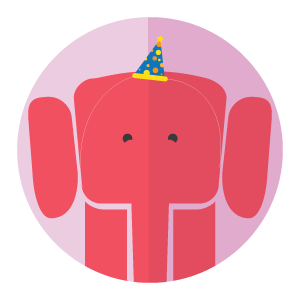 And our first big update! Amrit Vatsa will be joining us in Ladakh and featuring the story of Divyanshu, Gagan and this trip on his popular blog and media platform, 3 Minute Stories. Check out his work at www.3minutestories.com and keep an eye out for us! A personalised note from the ABBF team will find its way to your mailbox. If that doesn't speak of our gratitude and good wishes, what could? We will make sure you create waves on our social media pages - name, picture, and a vote of thanks are all yours as we create our footprint in cyber space! We promise to send a quick hello your way from the trip, signed and personalised by Divyanshu and Gagan. This way, the mountains will find their way to your living room! We will bring back a part of our trip for you! Prayer flags from Ladakh and a rock from our trail - they will reach you as soon as we get back ourselves! What better memento can there be? Leave your mark on the documentary of the trip! We will add your name to our credit roll and promise to spell it right! Tanvi Shah, Grammy-award winning artist who sang Jai Ho, is making phone cases especially for you! Don't miss this chance to make your accessories shimmer. Get a chance to have dinner with the superstars of the moment - DIvyanshu and Gagan! Dinner is on us, but please do make sure you find yourself in Pune. Get a chance to feature in our trip documentary! Donate to our cause and ensure that your contribution goes down in the history of the trip!